Maximilian will do anything he can to help Lavinia. In the darkest of times, he held on to thoughts of her and the love they once shared. Now he risks his own position in society―along with his ambitions―in order to clear her name. 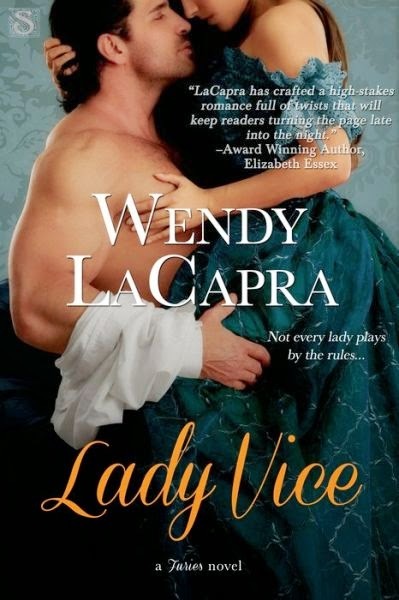 Yet as desire reignites between them, Lavinia remains caught up in secrets and shame. Her only salvation is to do the unthinkable...and trust in both Maximilian and love.